The Pulaski County Ft. Wood Shrine Club is a proud member of Abou Ben Adhem Temple located in Springfield Missouri. 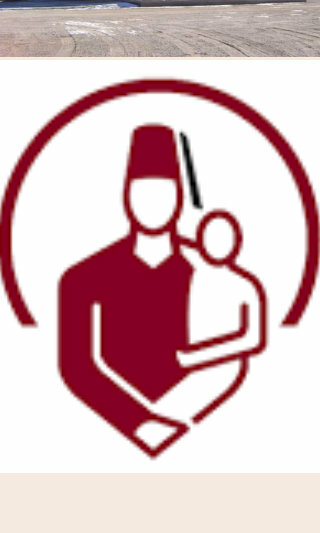 Abou Ben Adhem Shriners is a fraternal organization affiliated with Shriners International. We do many charity events and fund rasing through out the year to provide medical care for children with orthopedic problems, severe burns, and spinal cord injuries.